When it comes to replacing teeth with dental implant supported prosthetics, most dentists agree that this option provides patients the most natural looking and feeling restoration for any number of missing teeth. 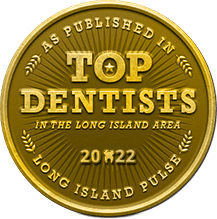 At Smile Creations, Dr. Allan S. Mohr and his Massapequa Park dental team offer patients skilled dental implant placement and restoration utilizing only the highest quality materials. 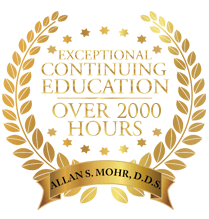 Dr. Mohr’s years of experience and training coupled with our superior implant materials and technologies gives our patients confidence that dental implant restorations will be successful and effective. 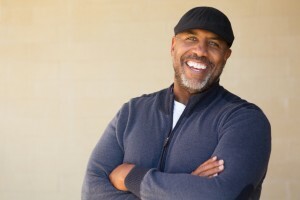 Many patients know that the skill and experience of the implant dentist makes a big difference in the success of dental implant placement and restoration, but what many patients aren’t aware of is the role that dental implant materials play in successful restoration. Many practices offer only one type of implant post made from an affordably produced substance (usually an alloy of titanium, aluminum, and vanadium), but this does not take into consideration the long-term success of patients’ treatment or the individual’s biological compatibility with this substance. 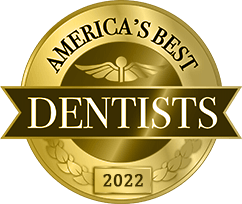 At Smile Creations, Dr. Mohr and his dental team offer patients several material options to ensure long-term success and optimal biocompatibility. Additionally, we offer patients a wide variety of implant designs. Changes in the length, diameter, or threading of the implant post dramatically impact the mouth’s ability to fuse with the implant. We ensure that patients receive the right type of implant composed of the most effective material for their unique tooth replacement needs. Finally, we utilize advanced 3D imaging to accurately position the implant before placement. These elements combined with Dr. Mohr’s advanced training and experience mean implant placement is successful, comfortable, and beautiful. If you’re missing one or more teeth, contact Smile Creations to find out how versatile, functional dental implant tooth replacements can restore your smile to its natural form and function. 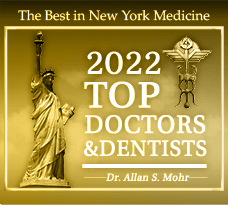 Dr. Mohr or a member of our Massapequa Park dental team will be happy to schedule a dental implant consultation to help you determine whether implants are the right restoration option for you. by: allanmohr at December 28, 2015 .